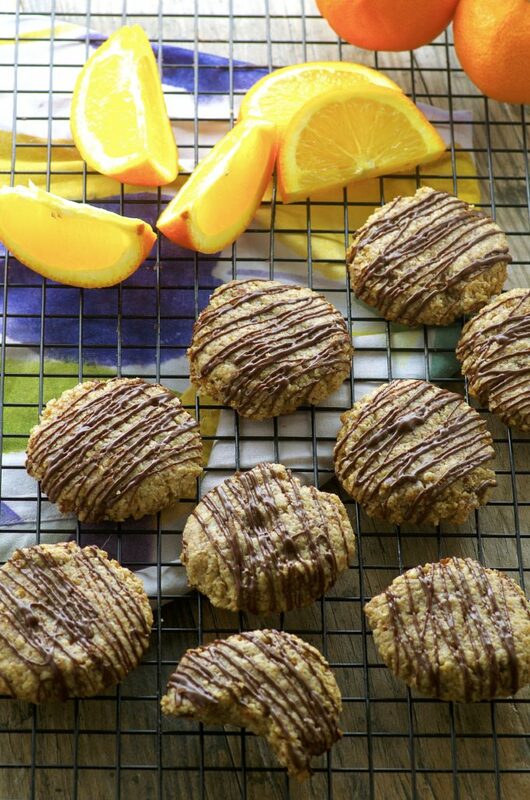 Looking for a cookie recipe that is easy and won’t ruin the New Year’s resolutions you haven’t made yet? 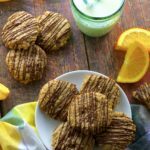 These Orange Ginger Spice Cookies are all that and more! To keep it positive, we will ignore “blugh” and “blugher” and focus on “yum” instead. Which makes sense anyway, given the nature of our blog, right? 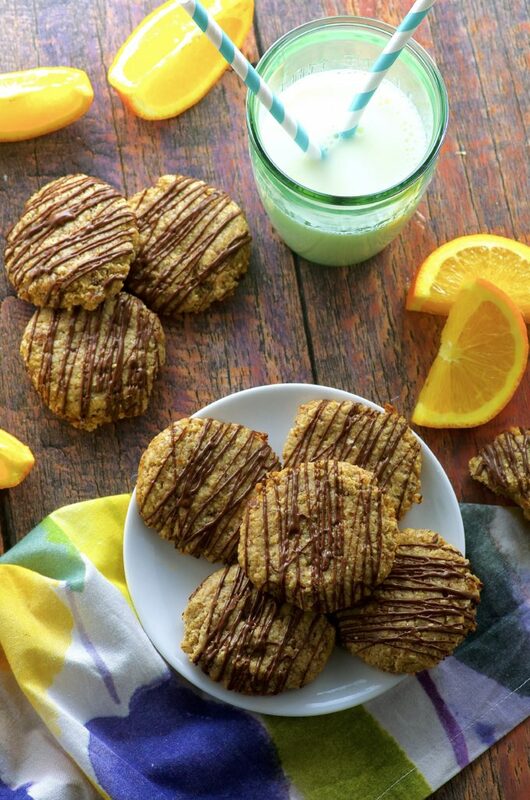 Today we’re gonna throw another cookie recipe at you (because, you know, the Holidays) BUT, this one, is a little bit different than the ones you’re used to this time of year. The cookies will have a strong orange taste with this amount of zest. 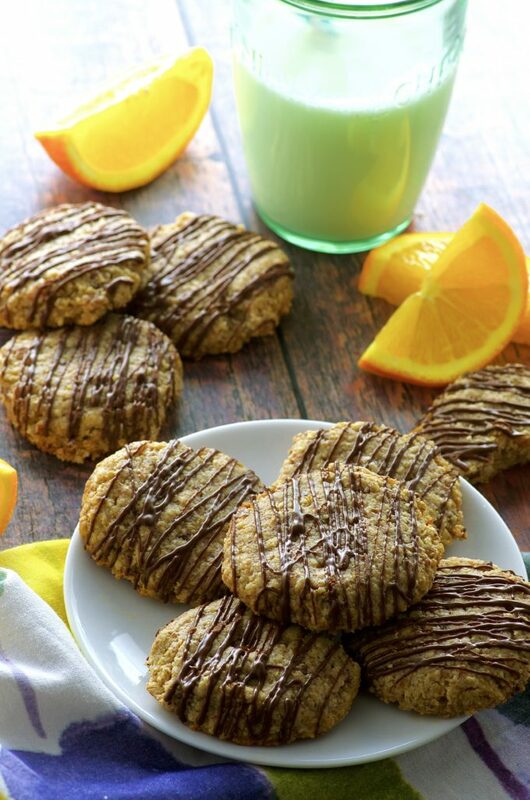 If you would like the orange flavor to be less predominant, reduce the amount to taste.